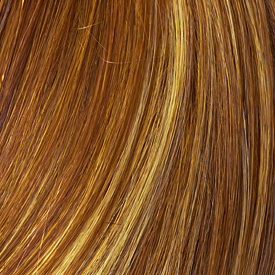 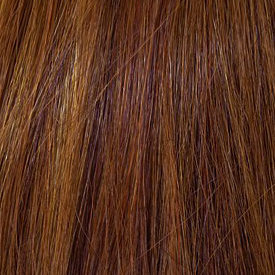 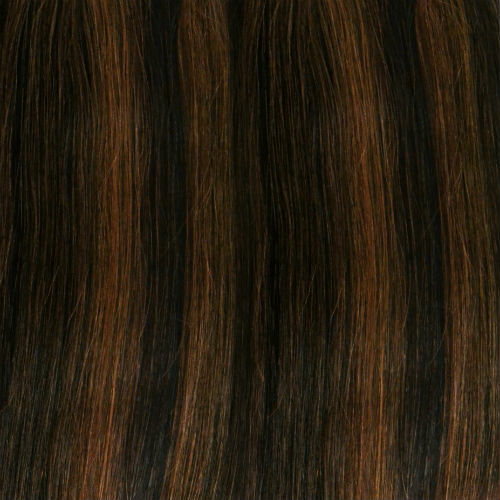 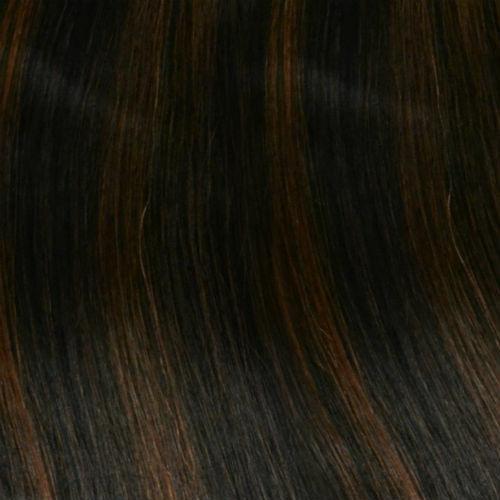 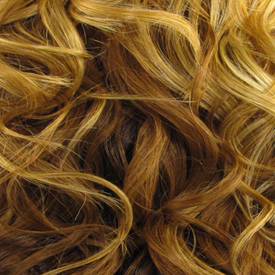 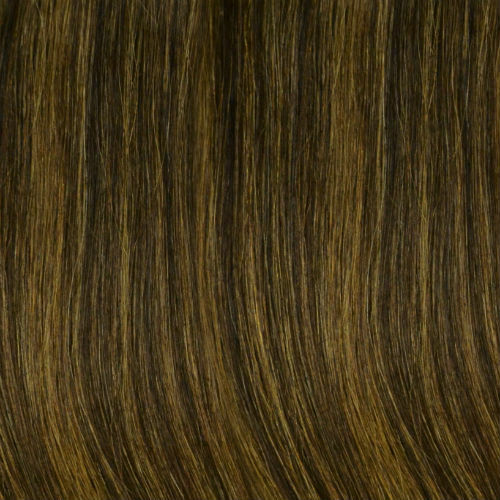 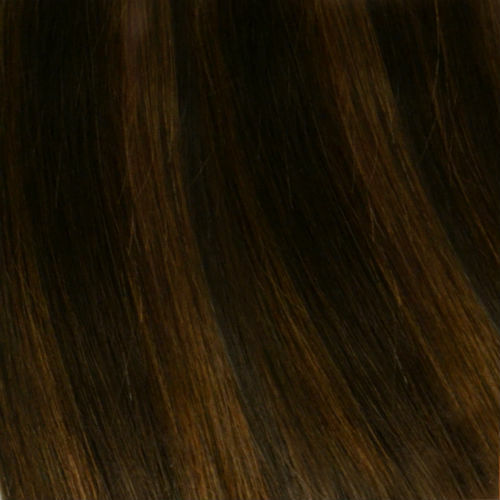 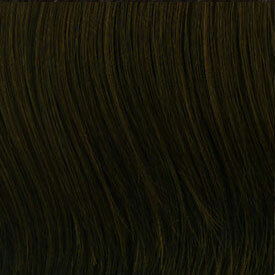 EQUAL is the premium luxury integration of the most expensive synthetic hairs. 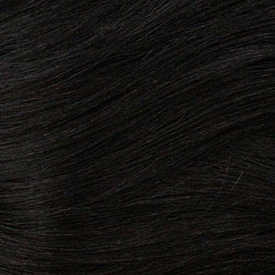 It's called EQUAL because it looks and feels just like human hair. 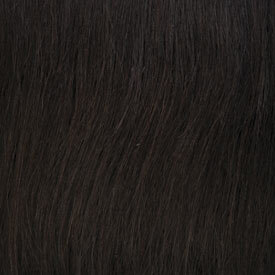 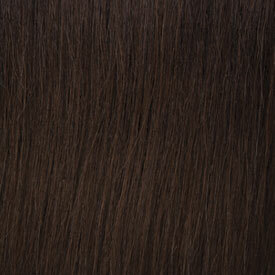 Boasting its most human like sheen, it's the most manageable and long lasting synthetic hair product available. 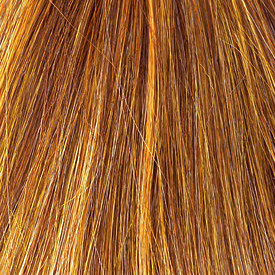 It's all in the fiber: more natural, more manageable, and longer lasting.